Hey, everyone, Justin here. 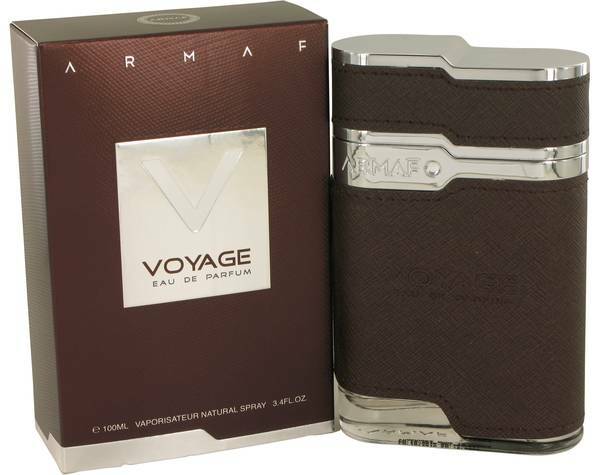 And today I'll be reviewing Voyage Brown by Armaf. This warm, woody, spicy fragrance is ideal for fall and winter. And I highly recommend it. It opens with grapefruit, sage, cardamom, and iris, shifting into violet, cinnamon, and lavender in the heart, and ending with a base of wood and tonka. It's long-lasting. And I'd say it's good for either day or night wear, especially for professional settings. But I'd also like it on date night. Guys, that is all for now. I hope you enjoyed this review. And please don't forget to follow FragranceX on Facebook, Instagram, Twitter, and Snapchat. And please subscribe to our YouTube channel. 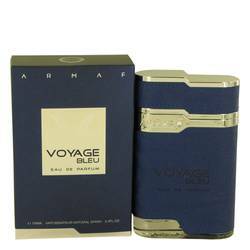 Armaf Voyage Brown Cologne by Armaf, As the name suggests, Armaf Voyage Brown is made for the man who wants to explore and go to new places . The aura of this fragrance is one of an adventurer, someone who isn't afraid to try new things. 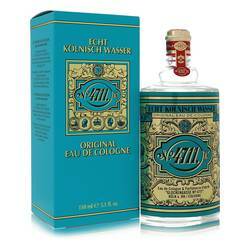 It has an overall spicy scent to it that is a bit exotic and mysterious. The top notes feature sage, cardamom, iris and grapefruit. 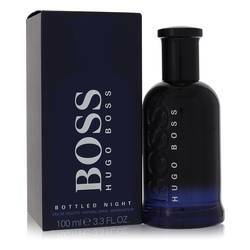 The middle notes round out the fragrances with violet leaves, cinnamon and lavender. 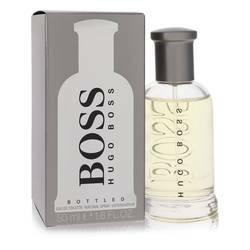 The base of the fragrance features Tonka bean Read More Read More with woody notes to give it that grounding it needs. 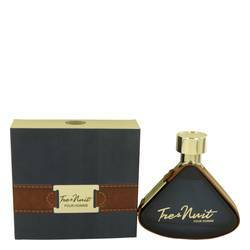 The fragrance brand Armaf has always stood for sophistication, style and luxury. 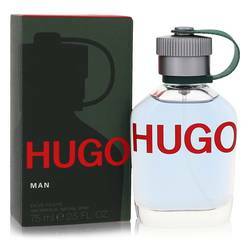 It is focused on providing high-class fragrances that are a bit outside the norm for discerning customers who are tired of the same old scents. 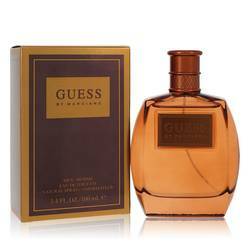 The brand is distributed by the Sterling Parfums family. This company is dedicated to helping spread the perfumes and colognes of the Middle East to the whole world.